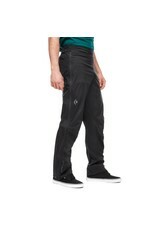 Ready to keep you dry when you’re stranded in the rain, the Black Diamond StormLine Stretch Full Zip Rain Pants provide the security and confidence you need to head into the unknown. 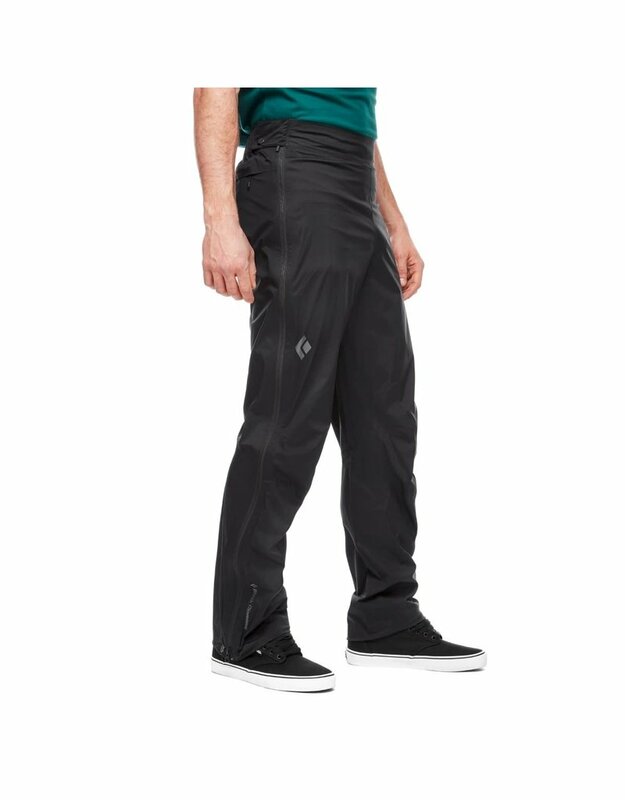 Featuring the BD.dry™ waterproof/breathable/windproof solution—engineered to shield you from whatever the weather holds—the StormLine Stretch Rain Pants are extremely sleek and packable, while also durable and comfortable thanks to their ultra-stretchy fabric. 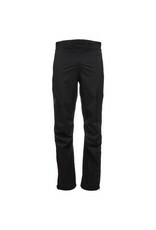 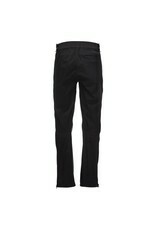 With a gusseted seat and articulated knees, these pants don’t hold you back on-route. 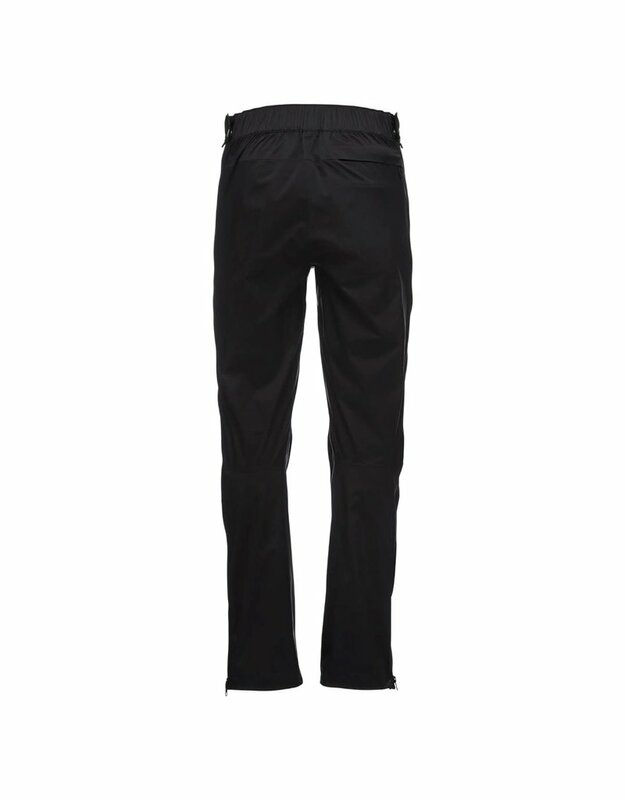 The full-length side zippers on either leg make it easy to regulate temps and slip on over your layers while an elastic waist with internal drawcord gives you a customized fit. 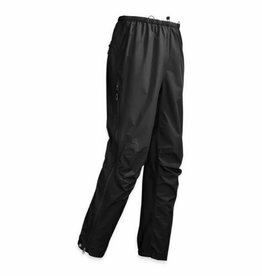 The pants also have a back-right zippered pocket to stash topos or other essentials, and if the sun comes out they stow into this pocket and clip to a harness or pack via the carabiner clip loop. 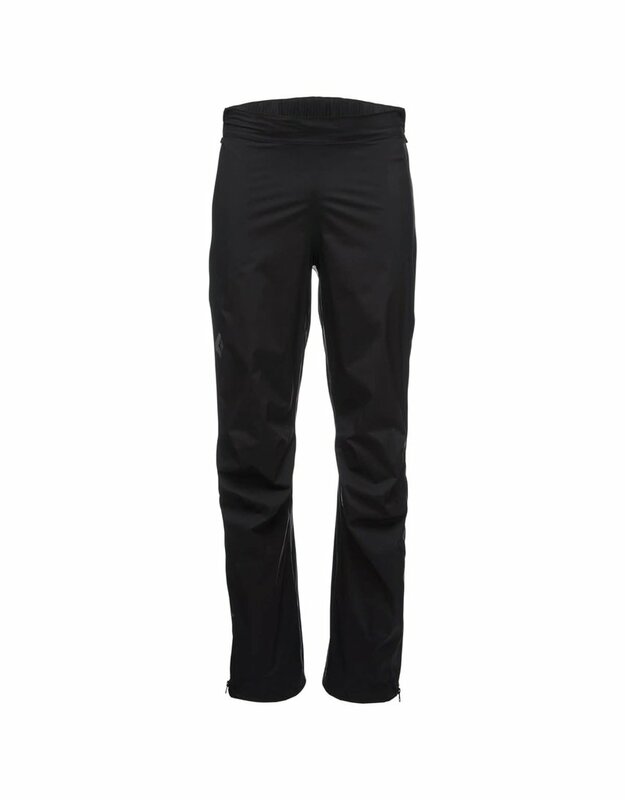 Versatile, durable and waterproof, the Outdoor Research Foray Pants are lightweight shell pants which offers all-season features. 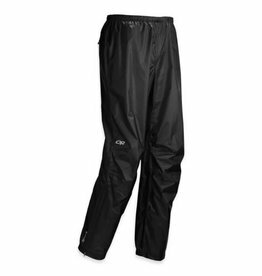 The ultra-packable Outdoor Research Helium pants come with all the waterproof performance & lightweight packable protection you’ll need in a serious deluge.